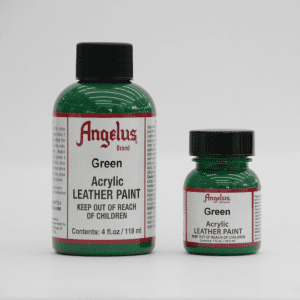 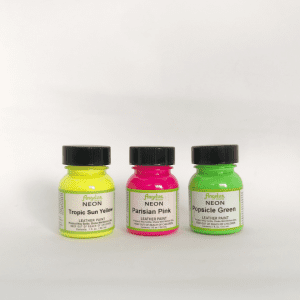 Angelus Leather Acrylic Paint will not crack or peel when prepped and applied properly. 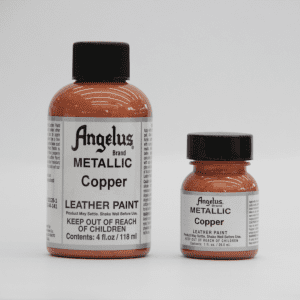 Angelus Leather Paint is water-based for easy clean-up and is mixable for countless custom colors! 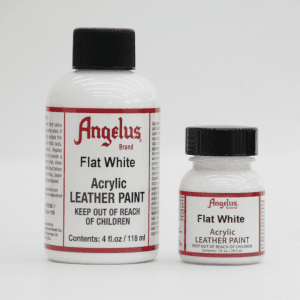 Apply thin layers, let dry completely before apply new layer. 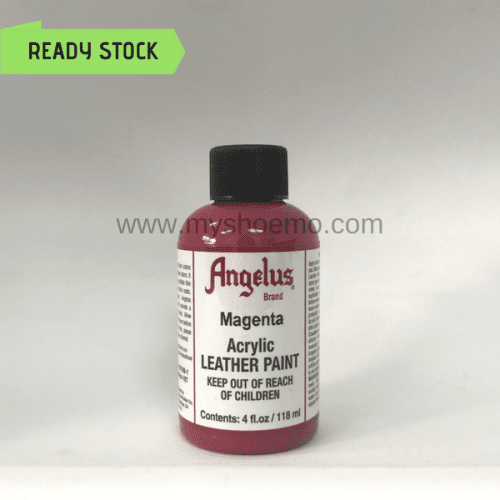 Best is to use Angelus Matte Finisher after complete to protect the paint.